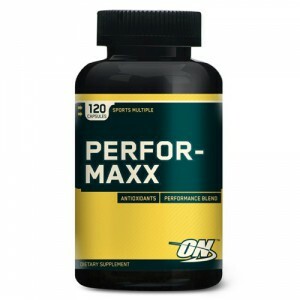 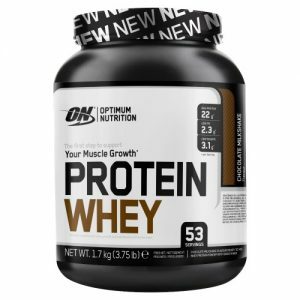 What’s in Optimum Nutrition PerforMAXX? 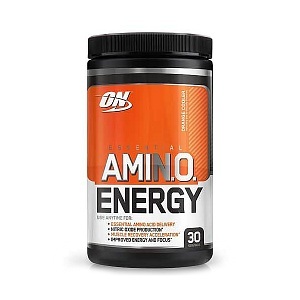 Inositol, PABA (Para-Aminobenzoic Acid), N-Acetyl Cysteine, Choline (As Choline Bitartrate), Ginkgo Biloba Extract (Ginkgo Biloba L.)(Leaf)(Standardized To 24% Flavone Glycosides, 6% Terpene Lactones), Korean Ginseng Powder (Panax Ginseng)(Root), Rutin, Citrus Bioflavonoid Powder, Hesperidin Complex, Astaxanthin, Boron (As Boron Citrate), Lycopene, Lutein, Tocotrienols, Alpha Carotene, Cryptoxanthin, Zeaxanthin. 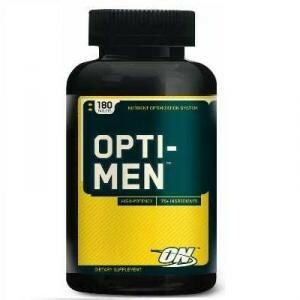 Directions For PerforMAXX: As a dietary supplement, consume 1 capsule with morning and evening meals.